The King's Yomen have been sharing the gospel through drama and their amazing yoyo skills for over 20 years. In their shows they use skits, comedy, and personal testimony to invite people to a deeper understanding of God's love for us - specifically as revealed to us in the life, death, and resurrection of Christ. 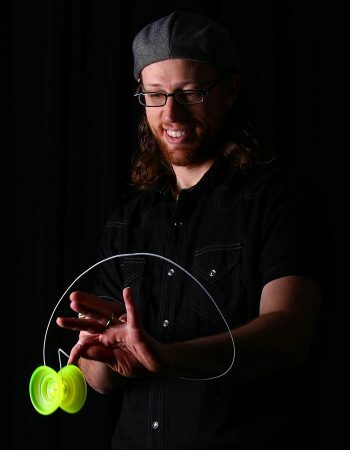 In terms of their skill with the yoyo, members of the King's Yomen are also the founders of YoYoTricks.com, the #1 site in the world for learning how to yoyo. Our church has the King's Yomen perform every year. I am so impressed with the way the Yomen can share the Bible from creation to the resurrection of Christ using their Yo-yos. They are a great example to the whole family of how gifts and talents can be used for the Lord's service. The kids love it and they always draw a good crowd. I have been a youth minister for over 30 years and a deejay for countless events all over the world. I have worked with hundreds of artists, singers and performers in my time, none of which carry the evangelical and ministerial power of The King’s Yomen. Their show is eye-popping and their message is real. 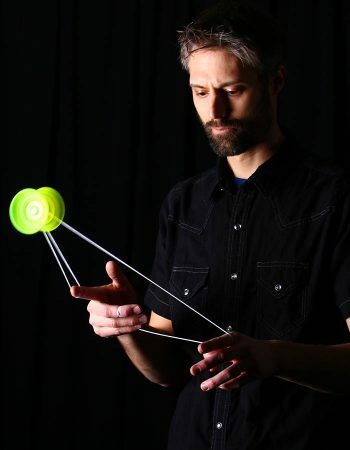 They are a rare and unique talent that appeals to all generations through the power of the ageless yo-yo. The King’s Yomen are fantastic! Their music is contemporary and tasteful. Their yo-yo expertise is unequaled. And most importantly, their presentation of the Gospel throughout the program was clear and unmistakable. As a pastor, I appreciated their cooperative spirit. They show forth the flexibility of veterans in Christ’s ministry, even though they are young in age. Adam has an M.A. in Church History and a Th.M focusing on biblical studies. 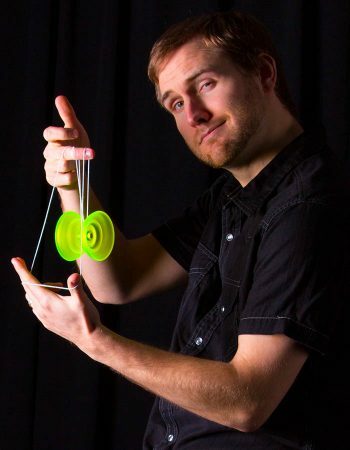 He also founded YoYoTricks.com, the most popular place in the world to learn how to yoyo. 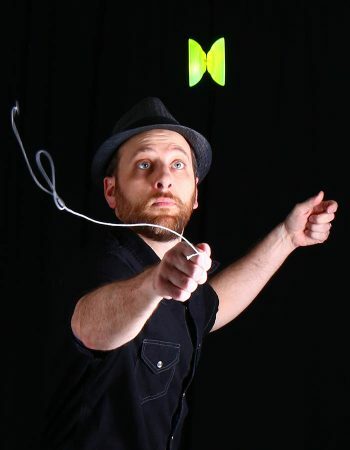 Brian created the code infrastruction that has helped YoYoTricks.com become the #1 place in the world to learn how to yoyo. He has been with the King's Yomen for over 10 years. Full Name: Roland BottigliaOccupation: Owner of Modern Messages Dance Co.
Modern Messages Dance Co. develops professionally trained dancers who carry the love of God with grace. Every year they perform a Christmas show that tells the full life of Christ through dance. Steve started performing with The King's Yomen when was Adam's roommate at Moody Bible Institute. He currently books all our shows, so give him a call!